Principle #2 - Petal & Oak - Award Winning Florists, Custom Builders, Chic Furniture & Decor Rental in Raleigh, NC. Great news! 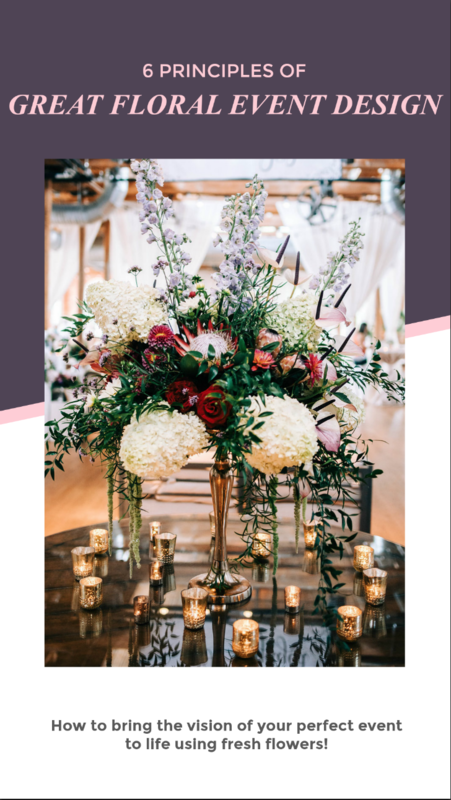 Today we are introducing principle #2 in our ‘6 Principles of Great Event Floral Design’ series! 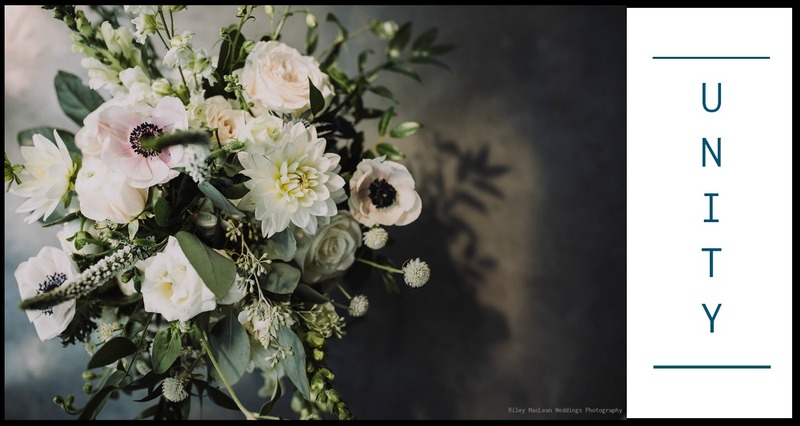 As you may recall, our award winning florist Joseph is breaking down everything we need to know about incorporating florals into event design into six easy to understand sections. Last month we introduced principle #1, color – and man did we learn a lot! Ah yes, that does make a bit more sense! Harmony within your design. Unity isn’t just for floral design though. 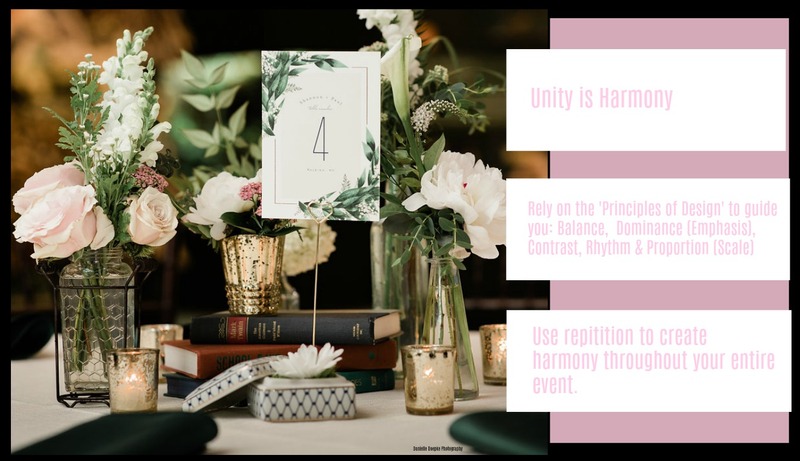 Joseph was quick to add that the importance of Unity throughout an event as a whole is just as important. An example of this unity throughout an event? What about things that throw-off Unity? Hope y’all are enjoying this series so far! Can’t wait to see what next month’s principle is!